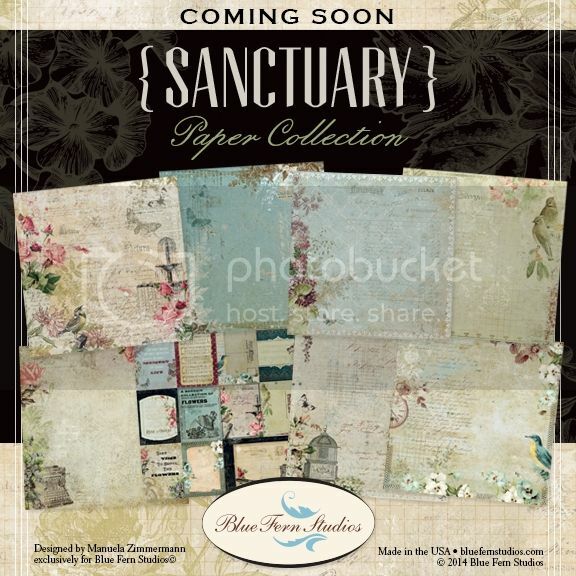 If you haven't heard, you will be DELIGHTED to know that Blue Fern Studios has yet ANOTHER paper collection coming out! Take a look at this sneak peek! Keep an eye out for this collection in stores SOON! We hope you play along with us this month! 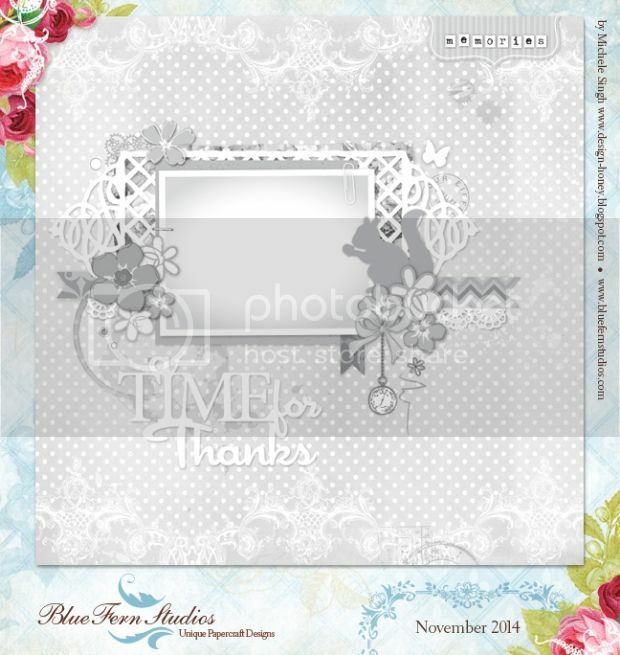 You can find out all the details and enter your project in the challenge here on the Blue Fern Studios blog.